Here’s a little sneak preview of my next awesome thing, a Monster Heart Coloring Book for Valentine’s Day! 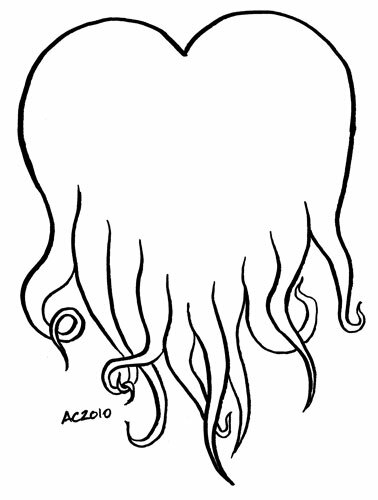 I’m giving you a sneak peek here with Cthulhu’s tentacley little heart, which he’s offering up to you. I’ll be drawing a new Cthulhu to go with it, along with a bunch of other great classic monsters like Dracula and the Mummy. Also, instead of bonus zombies, I’m drawing Bonus Brides! After all, it Frankenstein’s Monster wouldn’t be complete without his bride. This coloring book will be 4 images bigger than the last, but sell for the same price — $13.13 for printed & mailed, and $9.13 for the download. 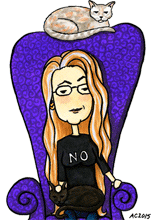 I’m hoping to have them up before Jan. 1, so you can make sure your valentine is all ready. There will even be matching cards! So, who’s your favorite classic monster, from film or literature?